Blog post courtesy of Kettlebell Kings. 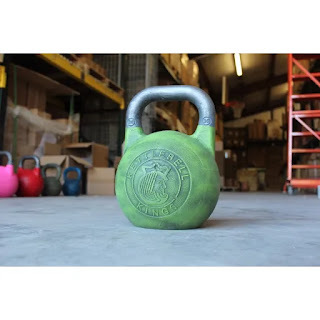 Kettlebell Kings is based in Austin, Texas and creates high quality kettlebells in a number of different styles with Free Shipping and Lifetime Warranty on all including Powder Coat Kettlebells, Competition Kettlebells, Cerakote Kettlebells and Steel Standard. 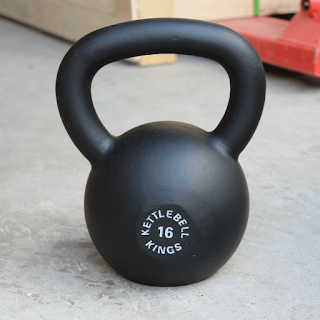 Kettlebell Kings publishes lots of helpful content at blog.kettlebellkings.com as well as free weekly kettlebell workouts anyone can subscribe to here.